As soon as I tried this stuff I signed up to sell it because I knew is was something that you guys would LOVE. (Well, at least those of you that wear mascara.) 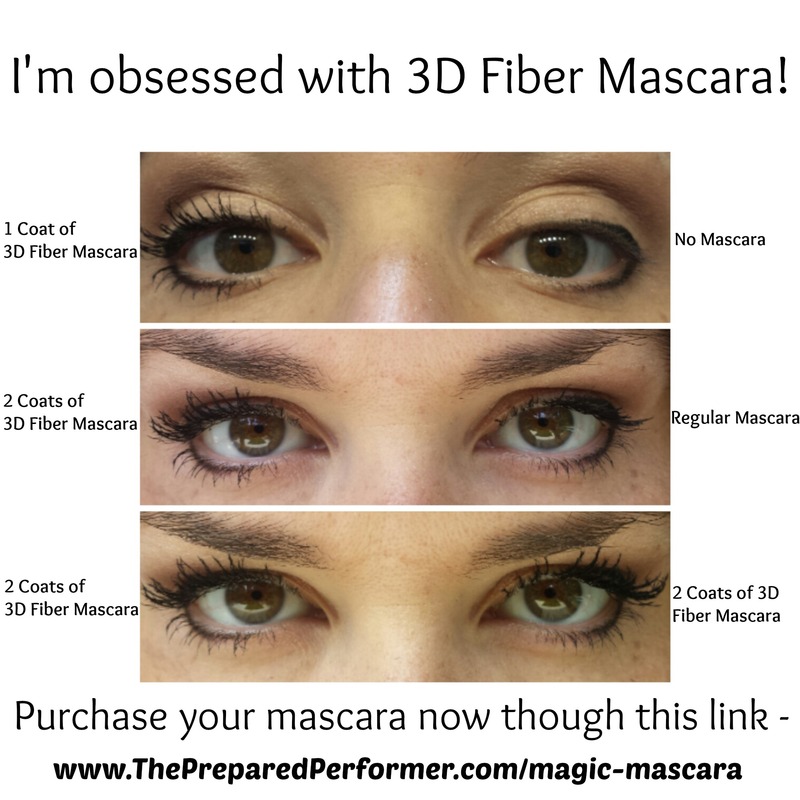 This mascara can only be purchased online. Click the following link to order your own. If you are local I do have a few extras that you can purchase directly from me with no shipping charge. **naturally based makeup, paraben free, carcinogen free, free of harmful chemicals, cruelty free, hypoallergenic! I have sensitive skin and eyes so this is important. **Safe for contact wearers, water resistant and EASY to come off with eye make up remover or face wash and water. **No Auto-ship or memberships required. Try it, love it, and order it again when you run out based on your schedule.